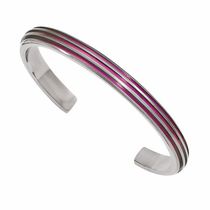 Why choose titanium for your bracelets? As it turns out, titanium has a lot of offer. Once you�ve discovered the benefits of this unique metal, you�ll want it for all your accessories. 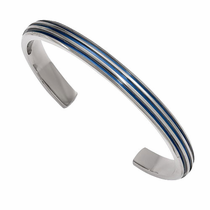 For ladies with sensitivities to certain products, titanium is a godsend. It�s hypoallergenic, which makes it safe enough that it�s the preferred material for creating things like heart valves and joint replacements. 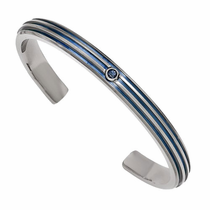 So by wearing titanium bracelets, you can say goodbye to unwanted rashes, itching, breakouts and other types of irritation. 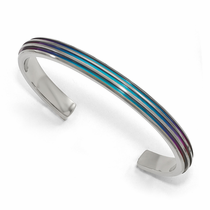 Another popular feature of titanium is its light weight. 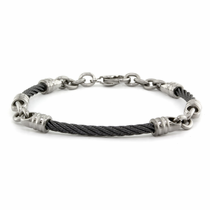 Even when featured in chunky titanium bracelets, this metal feels light as a feather. 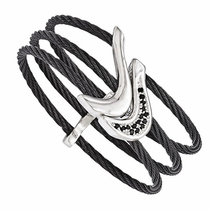 You can load up on cool statement pieces made of titanium without feeling weighed down, which is a big bonus for all the fashion-forward women out there. 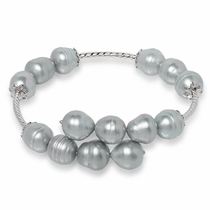 Titanium is a natural light gray color. 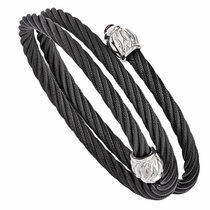 However, titanium is also seen in some jewelry styles in a black color. These pieces use a proprietary alloy, Black Ti, that enables the material to turn porcelain black through a heat treatment process. 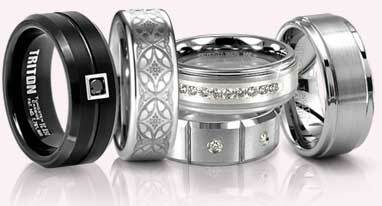 In fact, black titanium is growing in popularity over gray titanium due to its modern, minimalist look. It makes a bold style statement without being too flashy, and the deep black tone makes it the perfect neutral that matches with any outfit. Next up is titanium�s incredible durability. 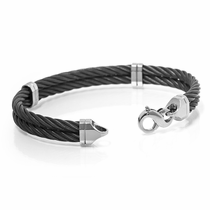 It�s made to last for decades, so you can count on getting to wear your favorite titanium bracelets for years and years to come. Scratches and dents simply aren�t an issue with this hard-yet-lightweight metal. 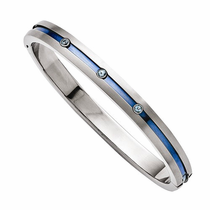 Last but not least is the affordable price you�ll find on titanium jewelry. 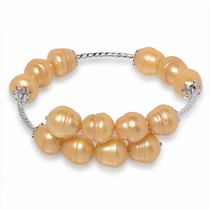 Unlike many other types of heavier and less durable metals, like gold, titanium is very budget-friendly. That means you can buy multiple titanium bracelets for the price of just one bracelet made from a more expensive material. If all these benefits sound like a great deal to you, be sure to stock up on titanium bracelets at Titanium Jewelry. In addition to all the perks mentioned here, you�ll also get easy 30-day returns and a 5 year warranty with every purchase. Customer rating for Titanium Bracelets For Her by Titanium Jewelry: 4 of 5 based on 5 customer reviews.